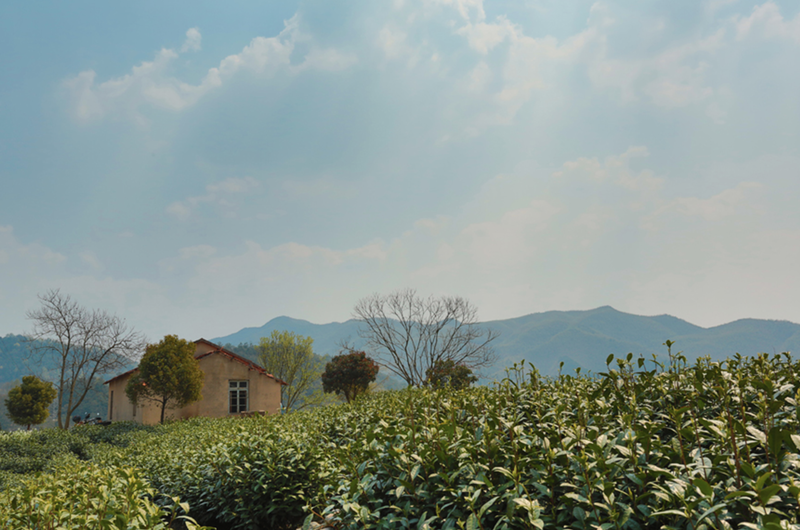 Located in Zhejiang province, Alila Anji is surrounded by lush bamboo groves and white tea plantations. With scenic views of majestic mountains, and an abundance of nature, Alila Anji is a beautiful destination for outdoor activities this summer. To beat the summer heat, guests at Alila Anji can experience a variety of water sports such as traditional Chinese boating on Tianfu Lake while taking in the glorious scenery with a cup of Anji white tea and local refreshments. 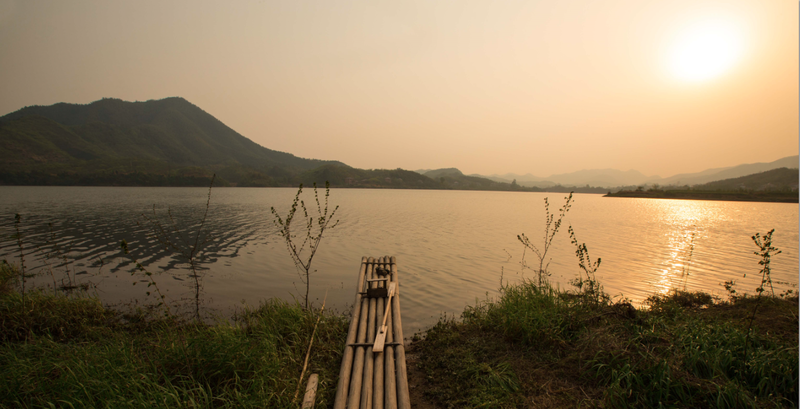 Other activities include river rafting from the Tianmu Mountain and lake fishing. 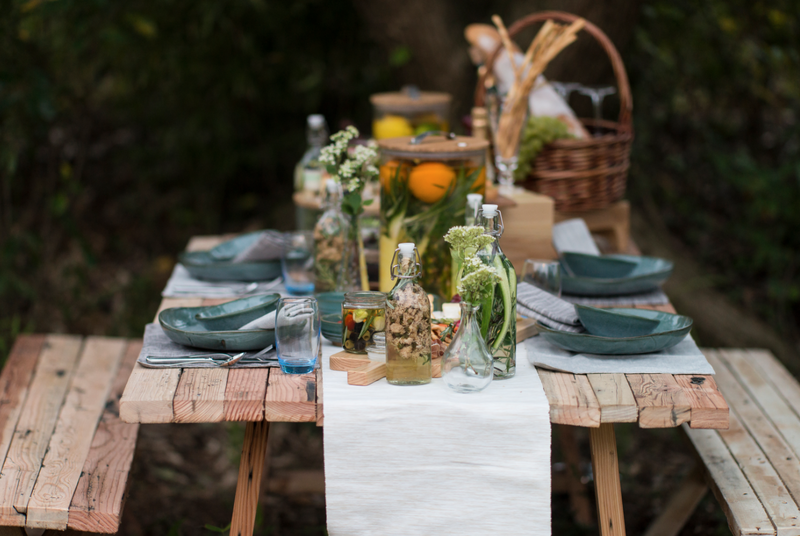 Upon request, the culinary team at Alila Anji will prepare a tailor-made afternoon tea and picnic lunch basket for guests who wish to dine amidst the flowers at Plum Lawn, perfect for an intimate gathering for family and friends. Together with acclaimed international visual artist Jayson Atienza, Alila Anji has also created an inspirational art experience for kids. Children will have the opportunity to participate in a hands-on workshop at the property’s tree house, painting three one-of-a-kind murals which will become permanent installations at the resort. For our young adventurers, they can explore one of the many trails through the mountains near the resort. The Leisure Concierge team will recommend the most suitable route based on the child’s age, fitness level and areas of interest. Children will have the opportunity to trek and discover the beauty of nature and wildlife while learning about unique species of plants and flowers. Both experiences are available for children under 12 years old. This summer package features a two-night stay with breakfast, complimentary bed for one child, one family dinner at Hidden Dragon and an energy lunch box. 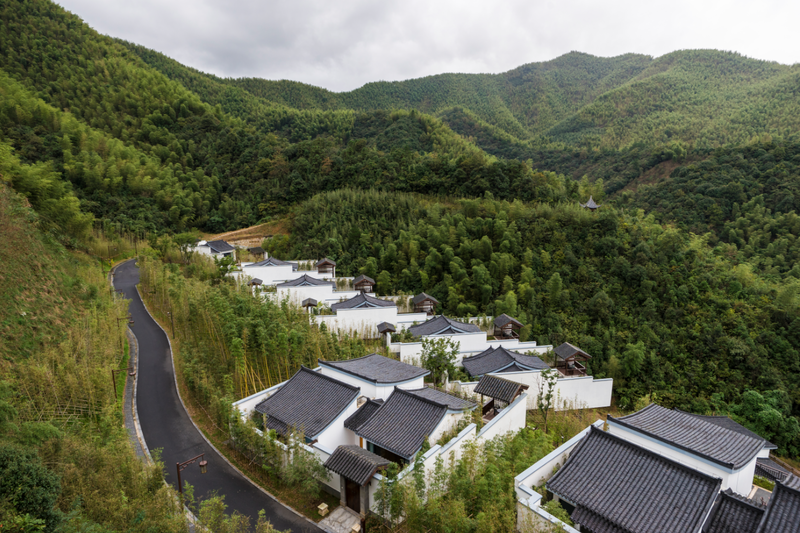 Highlights include tickets to Tianmu Mountain River rafting with round trip transfers. Available until 31st August 2017 starting from CNY 2,020 ++ per night for two persons. In addition to the “Awesome Summer” package, Alila Anji is also offering a “28 Days To Vitality“ package, featuring an invigorating detox retreat with VCLEANSE juice brand and “Nature’s Language” an art collaboration experience with visual artist, Jayson Atienza for children. Available until 31st Aug 2017 starting from CNY 6,988++ per night for two persons.